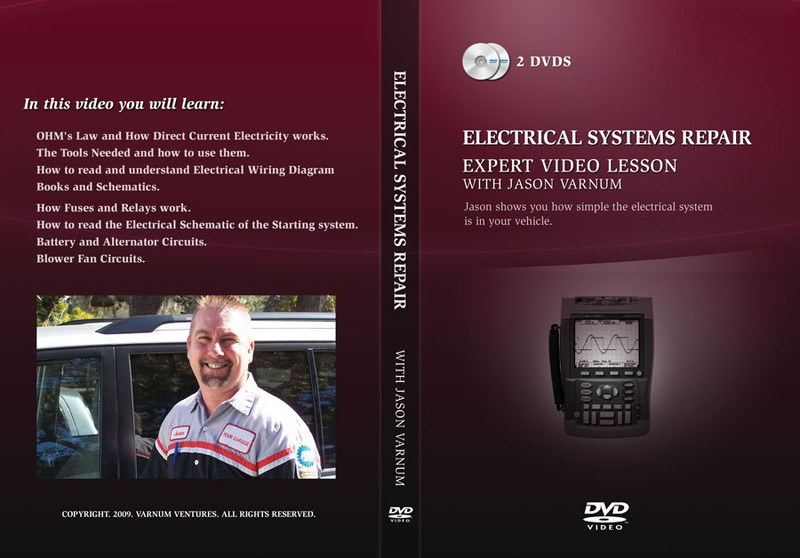 Jason shows you how simple the electrical system is in your vehicle. He shows you all of his Techniques in solving electrical problems. 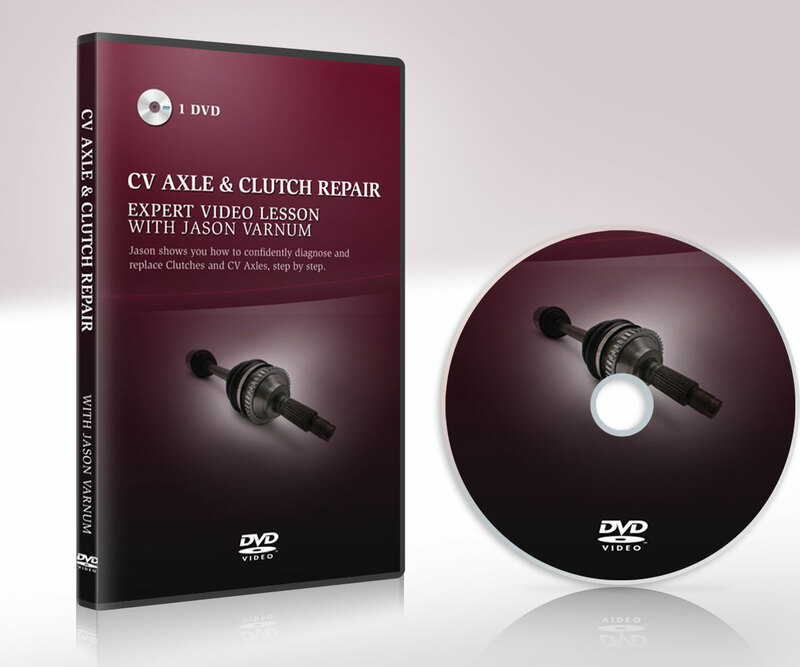 Jason shows you how simple the electrical system is in your vehicle. He shows you all of his Techniques in solving electrical problems. 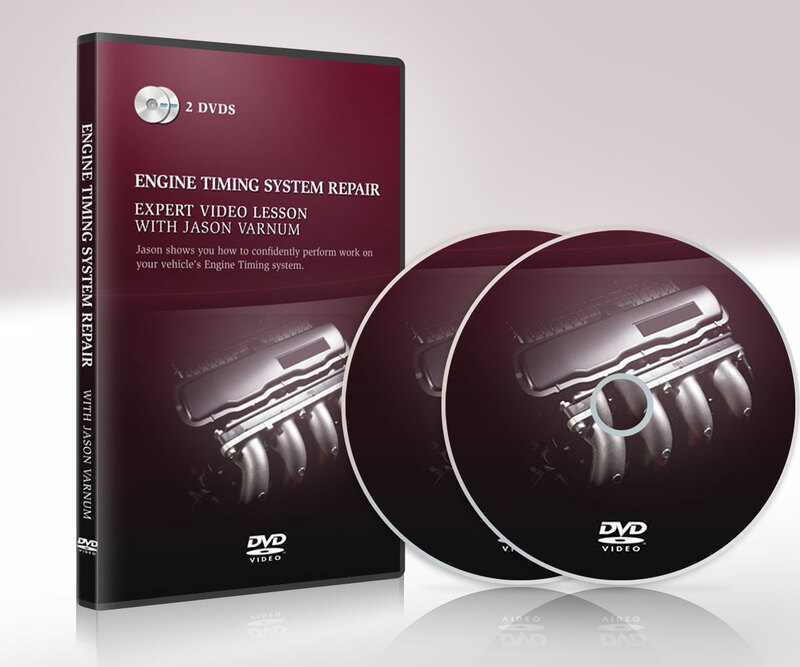 The systems are broken down and you get to see Jason tracking problems in real time. Every lesson in the “Your Garage” series features this kind of detail and excellent teaching from a Professor of Automotive Technology. What is OHM’s Law and How Direct Current Electricity works. 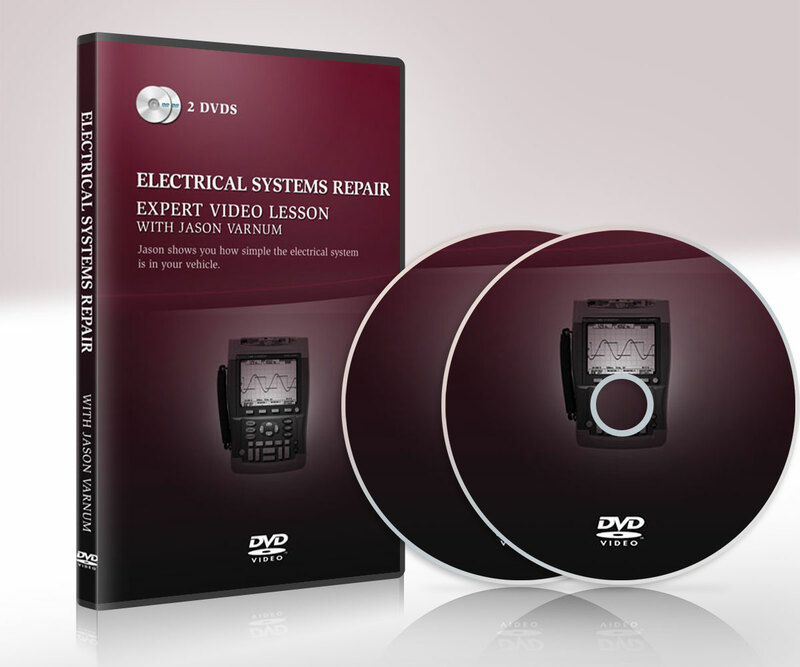 How to read and understand Electrical Wiring Diagram Books and Schematics. How Fuses and Relays work. How to read the Electrical Schematic of the Starting system.